Capps is pleased to have a long-term association with Owens Corning, one of the most reputable names in the shingles industry. You can rely upon the various styles of Owens-Corning residential roofing shingles that we stock to give you a fashionable and safe finish you can rely upon for years to come. Looking to make a safe bet on a roof investment? With a commitment to safety as well as quality, you can purchase roofing shingles and roofing accessory products from Owens safe in the knowledge that they tick every industry standard in the book. These excellent shingles are well worth considering as Owens has more than 50 years of experience in their quality design and style. A favorite for long-term users of the Owens brand, this is the best-selling selection as they provide the excellent balance between quality and style. Made from high-end durable materials, these can be the solution you need if you want to have safe, secure shingles and beauty on top of your home. 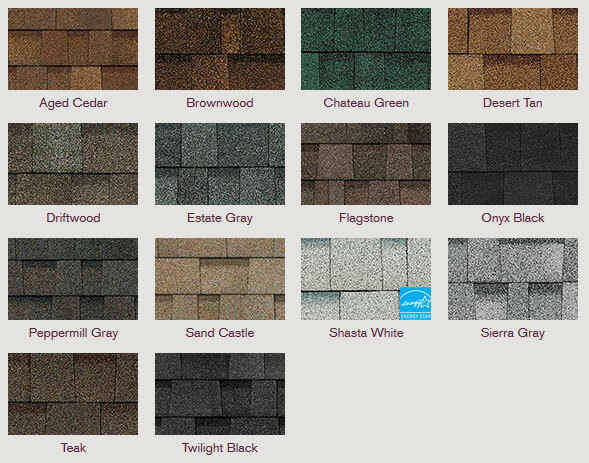 There are three varieties offered in the Architectural Shingle family. They come in beautiful designer colors and can be installed with ease onto any typical home project, regardless of how it is structured. Looking for absolute style in the design, the finish and the layout? Then this is the selection that you need. 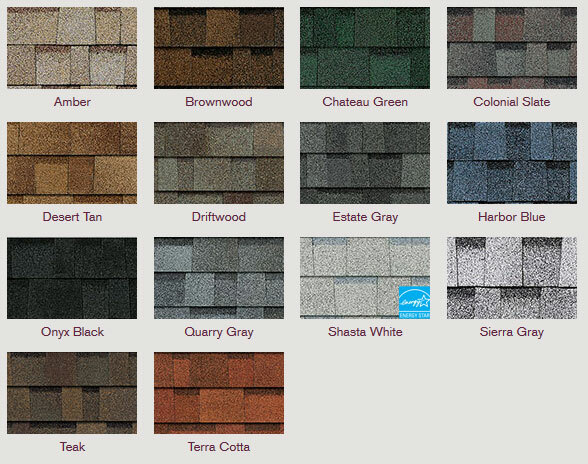 These are premium shingles that have gone through a series of changes and additions, and offer a variety of style/color collections that will be just perfect for what you are looking for. Storm resistant and safe for long-term use even in the most dramatic of climates, the Specialty series come in four unique varieties giving you more choice than ever about what color and style you would like to put on your home. Have A Question About Owens Corning Roofing Products? Not sure what type of roofing products you need? Stop by Capps today and talk to one of our resident roofing experts and we can give you all the help that you need. Our on-staff estimator can provide quotes for your next roofing project and can answer any questions you might have. *Get complete product variety and warranty information by visiting our Contractors Sales department or calling 540-721-2276.